« Kapow! IPA — Rainhard Brewing Co.
(Toronto – 7 December, 2015) – What’s better than finding the perfect gift for craft beer lovers? Knowing it’s arriving beautifully wrapped. Until December 25th, for $5 Steam Whistle’s beer elves will wrap your parcel with premium custom paper and ribbon. Shop by December 11th and guarantee your package arrives by December 24th. 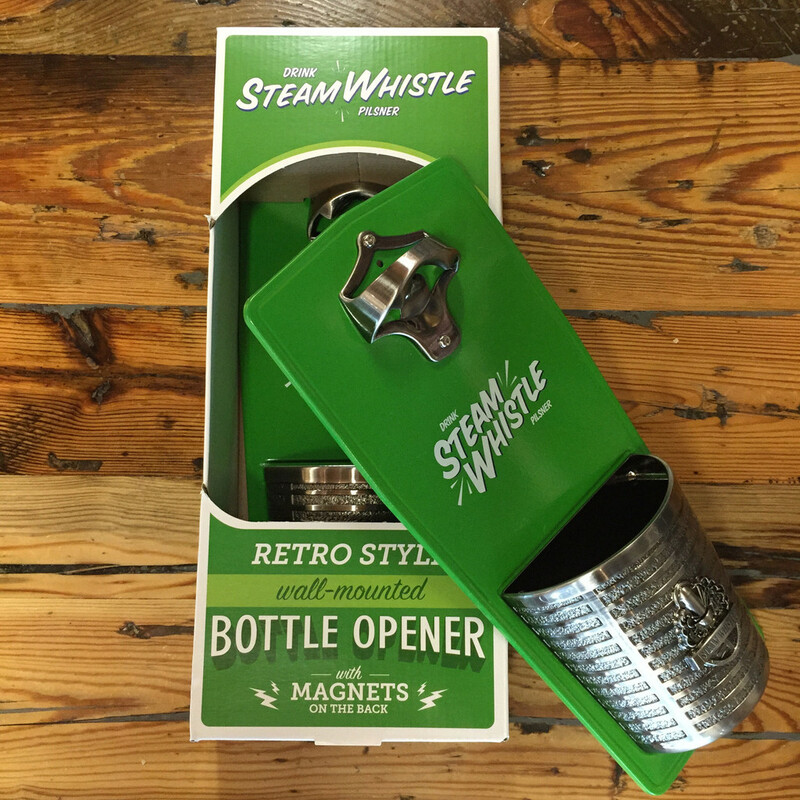 Visit shop.steamwhistle.ca now. “Fill’er up!” This classic style harkens back to the days of full service with smiles at your neighbourhood garage. 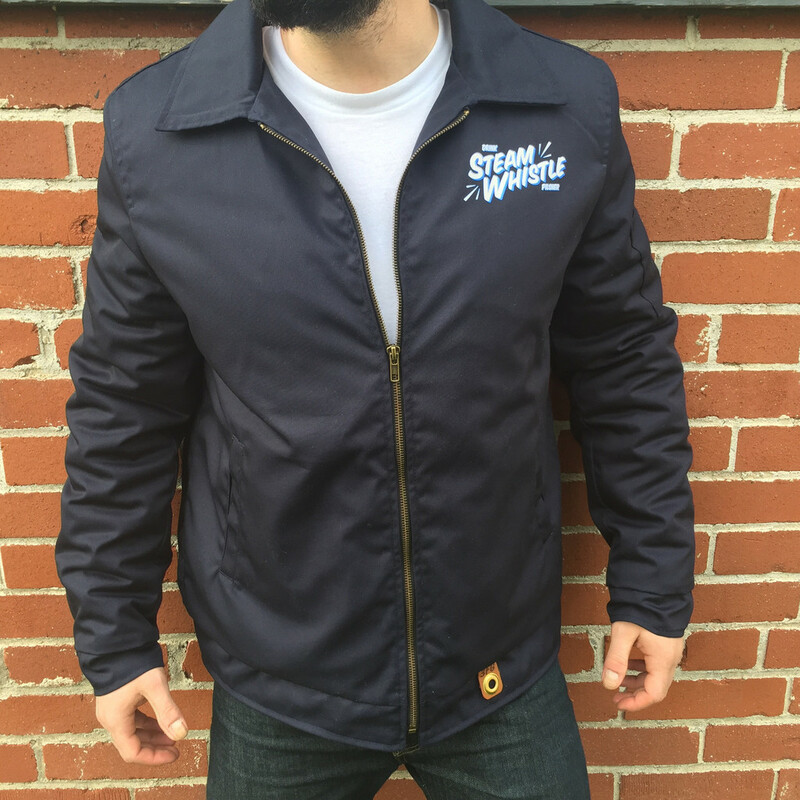 This lined stylish jacket keeps you warm with a heavy duty cotton twill. Premium details include adjustable waist tabs, an industrial grommet for your key chain, utility pocket, and heavy seam stitching. 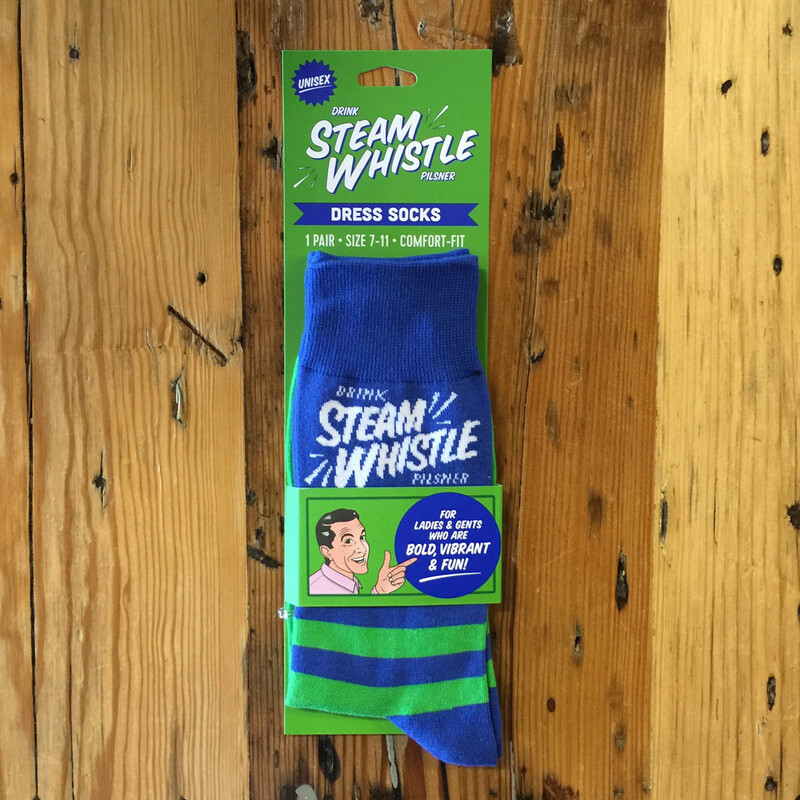 Give an extra pep in their step with Steam Whistle’s new dress socks, perfect for the ladies and gents who are BOLD, VIBRANT and FUN. With seamless toe design, breathable fabric and double knit top with light compression stay-up, these socks offer that classic comfort and perfect fit.